IWATA, Japan — After years of tech upgrades and healthy motorcycle racing advocacy, Yamaha Motor Co.’s efforts on the racetrack have yielded results. 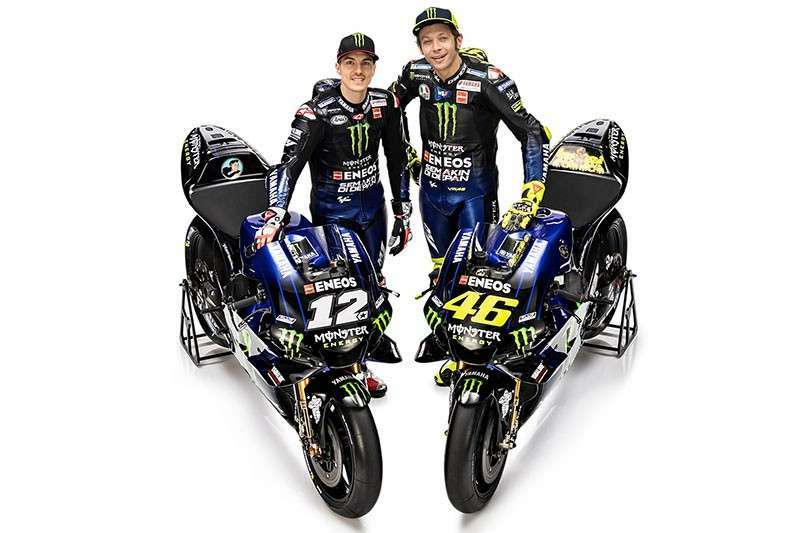 Among its high-profile achievements in 2018 include Valentino Rossi placing third overall in the MotoGP World Championship, with teammate Maverick Viñales finishing fourth, an unprecedented fourth consecutive victory at the Suzuka 8 Hours season finale of the Endurance World Championship (EWC). Title wins in the respective premier classes of the All Japan Road Race Championship, the Asia Road Racing Championship, and the MotoAmerica AMA/FIM North America Championship added to the brand’s luster. “In addition to these achievements, we brought Kando to people around the world,” Yamaha said in a press statement. Kando is a Japanese word for the simultaneous feelings of deep satisfaction and intense excitement that one experiences when encountering something of exceptional value. Yamaha’s success became possible under its three main principles of raising the value of the Yamaha brand, acquiring advanced technologies, and promoting the healthy spread of motorcycle racing. Since 2015, Yamaha has been creating a tiered step-up structure to develop young riders from Southeast Asia and around the world. “Our efforts in this area have shown steady progress and results as several riders have made the jump from Asia to Europe in pursuit of new challenges,” Yamaha said. As Yamaha Motor began racing when it was founded in 1955, 2019 marks the beginning of its 65th year of racing.